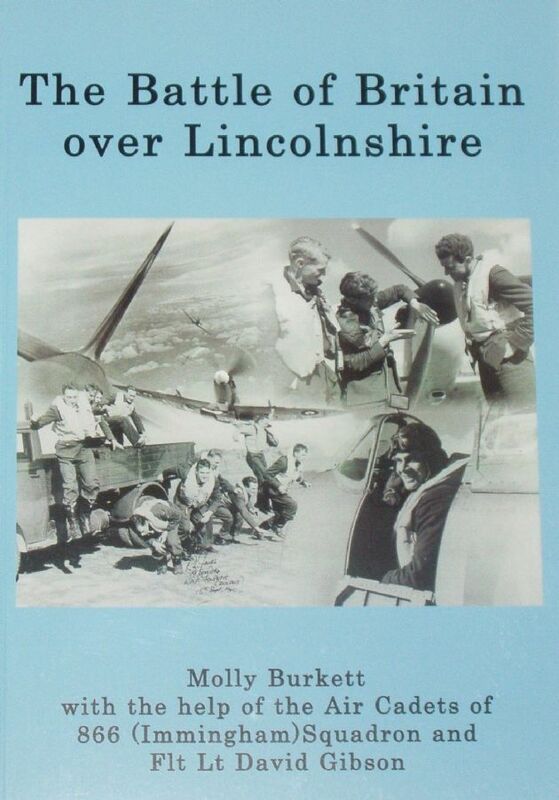 This book collects together several memories and experiences from people who were living and working in Lincolnshire and who lived through the Battle of Britain during the Second World War. These first hand accounts, accompanied by a narrative explaining the situation at the time, thus offer a fascinating insight into what life was like in the country at that time, and the book is also illustrated throughout with lots of small black and white photographs. Condition of the book is generally very good. The covers are clean and bright, the spine is intact and all pages are clean, intact, unblemished and tightly bound. There is an old price (printed) and a small price sticker on the rear side cover.